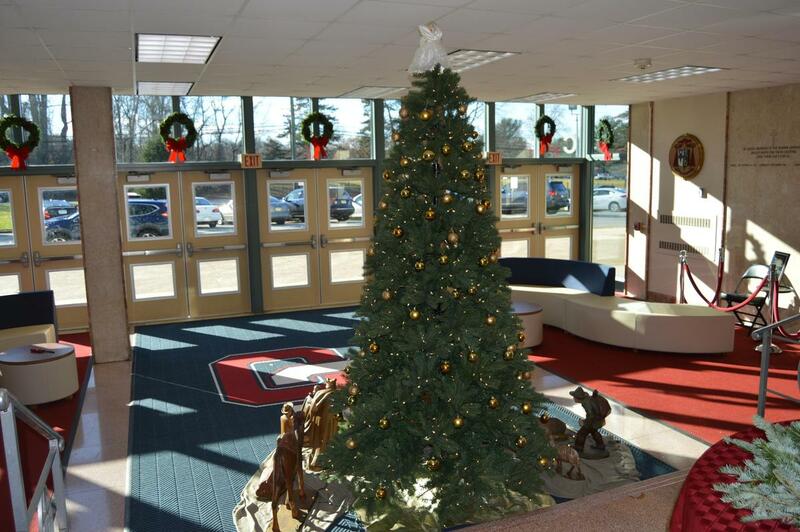 We are in the Christmas spirit at COHS! 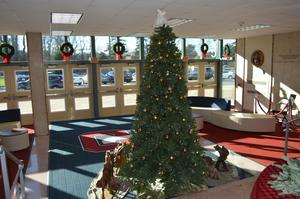 Thank you to all of our students who have been assisting in "decking the halls" of COHS. 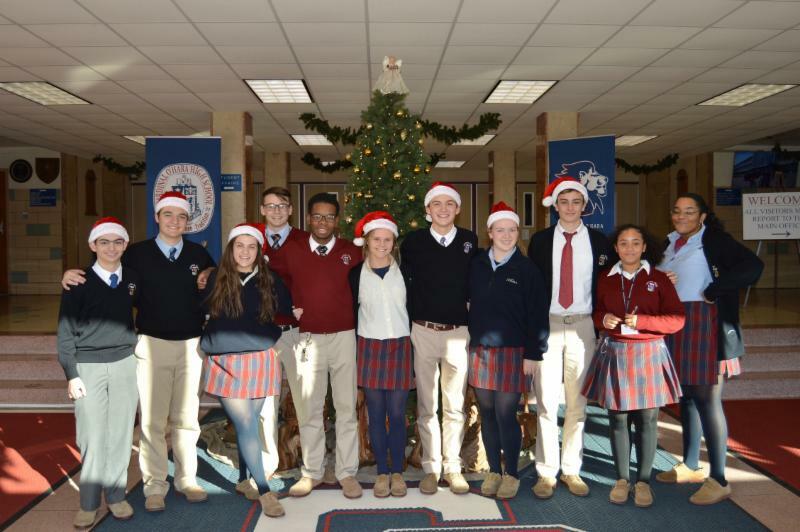 We love our Christmas traditions at O'Hara! At O'Hara Family Christmas, we will have Christmas trees displayed with personalized ornaments in memory or in honor of an individual. Ornaments can be purchased for a $25 donation each and personalized. Ornaments will be available for pick up at the end of the event. 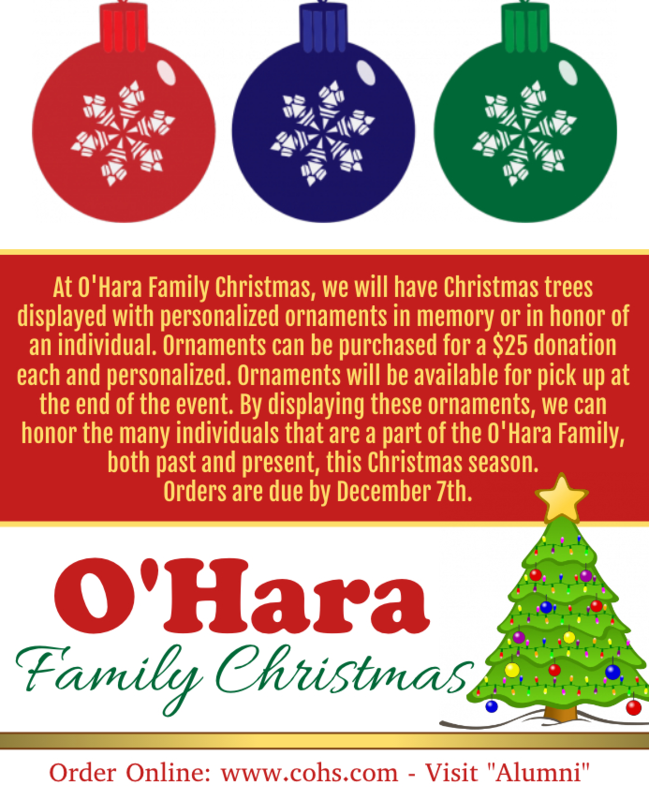 By displaying these ornaments, we can honor the many individuals that are a part of the O'Hara Family, both past and present, this Christmas season. Orders are being taken until December 7th: https://goo.gl/forms/tTucjSWcza8uxFbf2. Be sure to check the academics page for information about mandatory academic support for students. IMPORTANT- Immunization requirements are on school nurse website on the right hand side. NOTE. 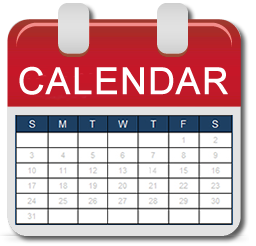 The meningococcal shot date must be presented to the school nurse and is to include administrators signature BEFORE ENTERING 12TH GRADE. 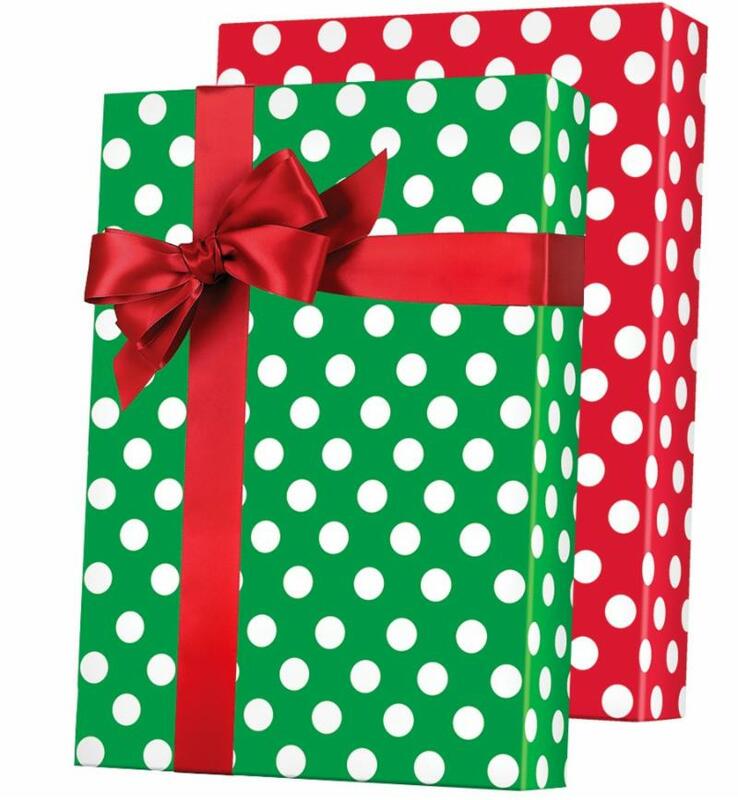 Support our students as they wrap their gifts for Operation Santa Claus! It's a wrapping party and what is a party without cookies and hot chocolate? Please sign up to help! Help us gather decorations to Deck our Halls for Christmas season. 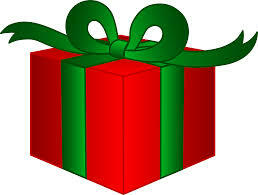 Gifts for O'Hara Family Christmas this year will once again be clothing donated to children in need. 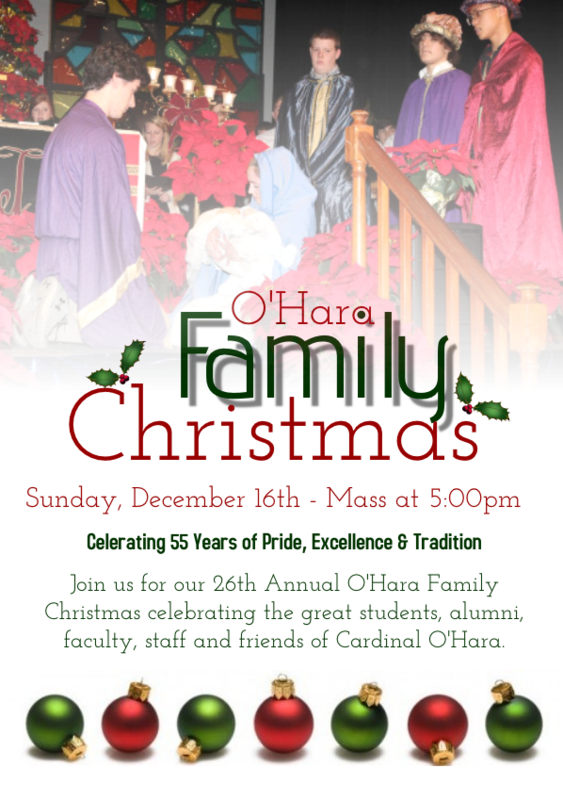 Once again O'Hara is hosting the 12 Days of Christmas for faculty and staff. 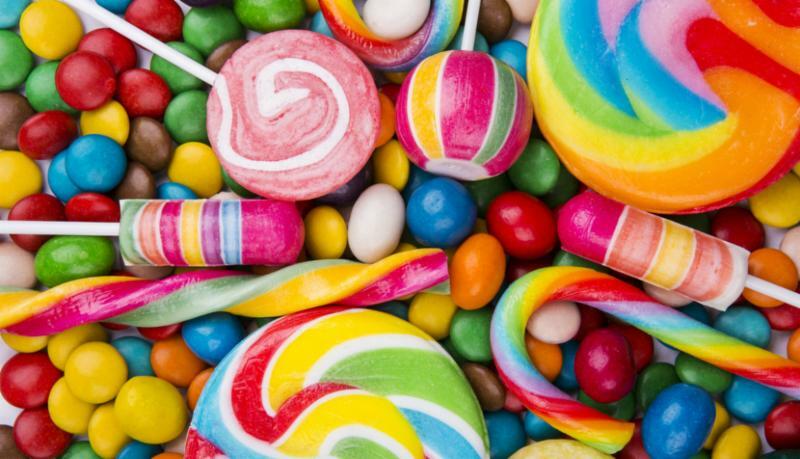 Part of the fun are six days of raffle prizes and a Candy Bar. We need your help.